The Internet of Things is a big title for what seems to be a tiny problem for the non-tech person. So What’s the problem? The team at Samsung Research UK often build real world physical things that interact with our devices via web applications. This helps us to make quick prototypes that work in the lab and create working demonstrations for talks. 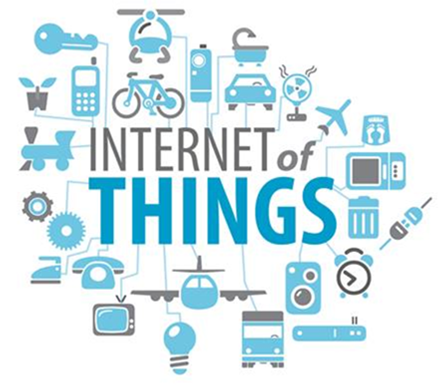 One of the main stumbling blocks for me was how to ‘on board’ or ‘setup’ your internet of things (IoT) equipment. In some cases your IoT ‘thing’ will have no screen, keyboard or even enough buttons to allow typical connect onto a WiFi network. One solution round this is to have your IoT ‘thing’ present a WiFi access point and your mobile phone connect to it. 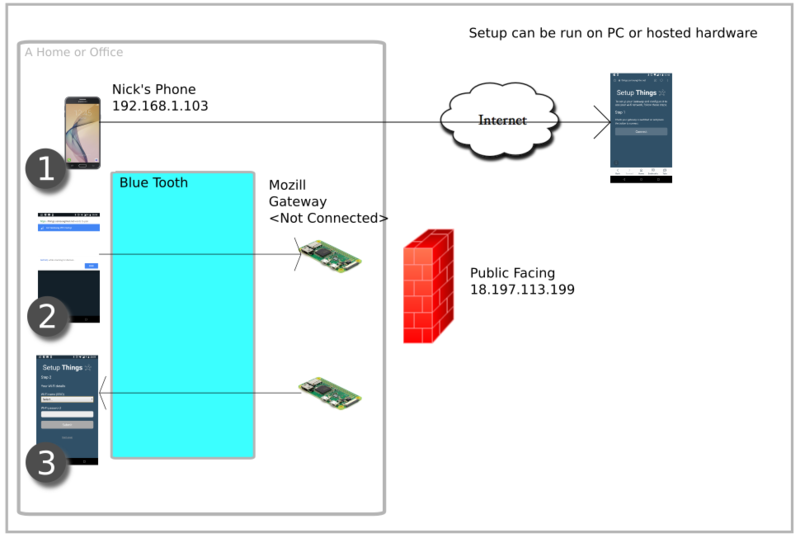 Once your mobile device is connected to your IoT ‘thing’ access point it can pass credentials of your local WiFi access point . This is normally done by an ‘app’ — hence you now need some Android or IOS application to be written, deployed, maintained and so on! Furthermore, the solution is clunky at best. you change your broadband provider. In most internet connect products you’ll have a special ‘reset’ button to use when this happens, but this also requires the person resetting the device to remember where that is and how it works! So is there an alternative (and potentially more seamless) way to access and setup IoT ‘Things’? Introducing Bluetooth Low Energy for Connecting IoT Devices? 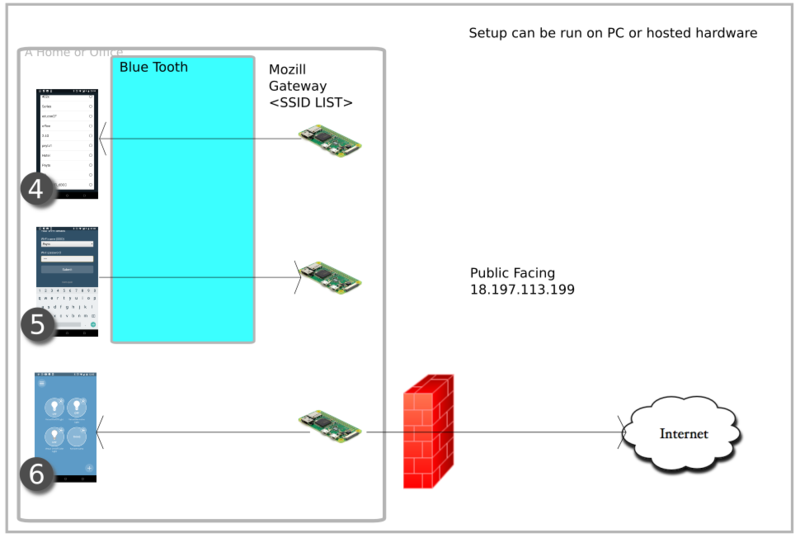 How do we pass details of your WiFi access point before the IoT ‘thing’ is able to connect to your WiFi access point. How do we make the whole process less painful? Seamless! Slick! Repeatable! Can we simplify the need to support multiple applications on different operating systems? 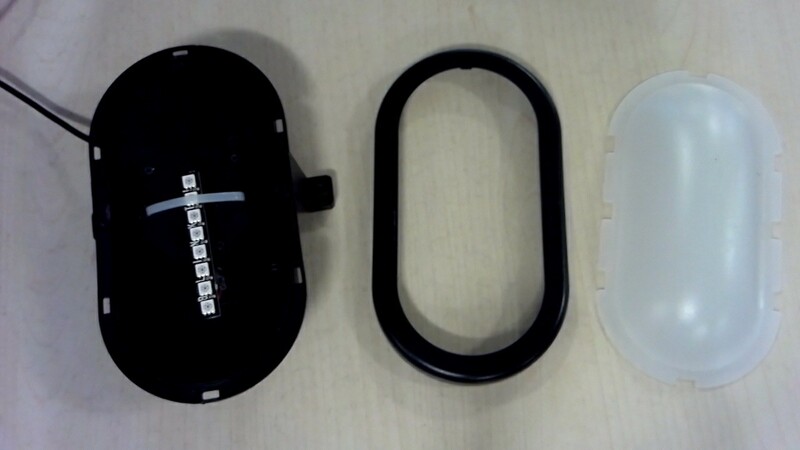 To address the challenges, our team have started to experiment with Bluetooth Low Energy (BLE) as a secondary way to connect to our IoT device. Hence, to access our IoT ‘thing’ we use a Progressive Web Application (PWA) using Web Bluetooth. What are the Benefits of Using Bluetooth Low Energy to Connect Devices?? orchestrate the deployment of our application. There’s lots to cover, so let’s get cracking! So lets get cracking! This blog will give the system overview and details of our IoT light. The phones browser connects to a known IoT ‘Thing’ by looking for a Generic Attributes (GATT) name over BLE. In this case our IoT ‘Thing’ is a connected gateway. The IoT gateway returns with a list of Service Set ID (SSID’s) available that are visible to it. At this point our PWA app needs to allow a person to select from a drop down selection the appropriate SSID to use and input the password as shown in the ‘System Overview (part 1)’. 4. Our selection is presented in the browser view for the person to select. 5. The IoT ‘Thing’ uses the SSID and password to connect to the local WiFi access point. 6. A redirect can be given via the IoT Gateway to route the browser to an active web interface to our IoT equipment. In the example we will build, it will do nothing and allow the user to write this code and/or redirect. 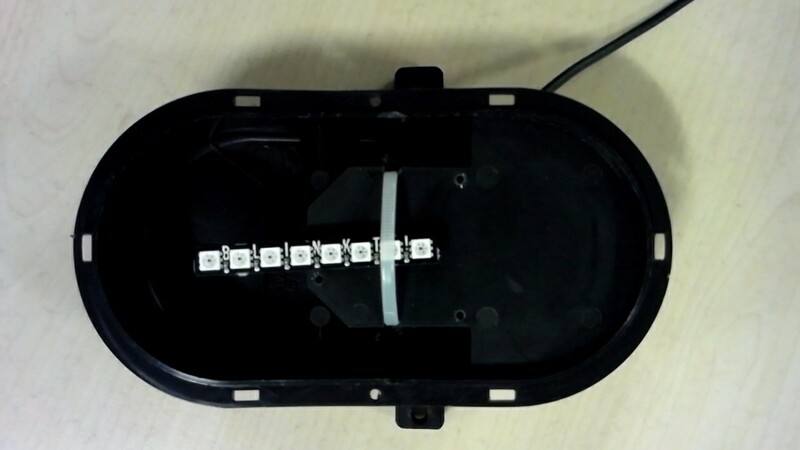 Our example will simply switch the light on or off after connection is established. USB charger with micro USB connection. So far we have an idea of the challenges, the ‘what’ we are trying to build and the hardware we will use to build it. 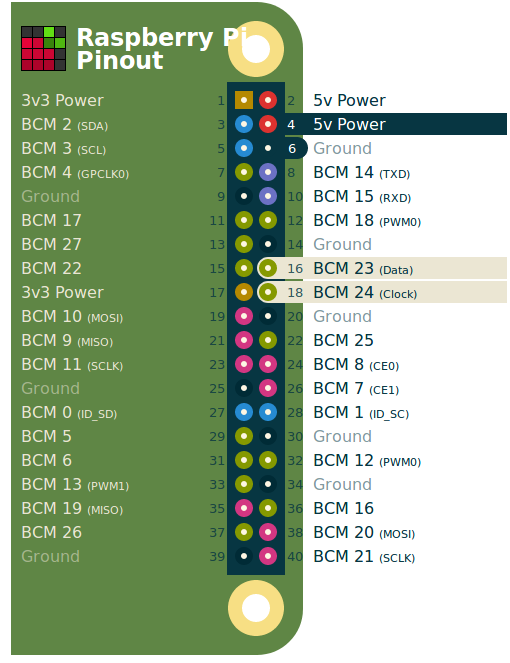 We have described the electrical connections and the list of components. For our light example we used a simple bulk head light fitting from homebase, you can buy from eBay which I’ve added in our parts link. The light we assembled on a small wooden board. 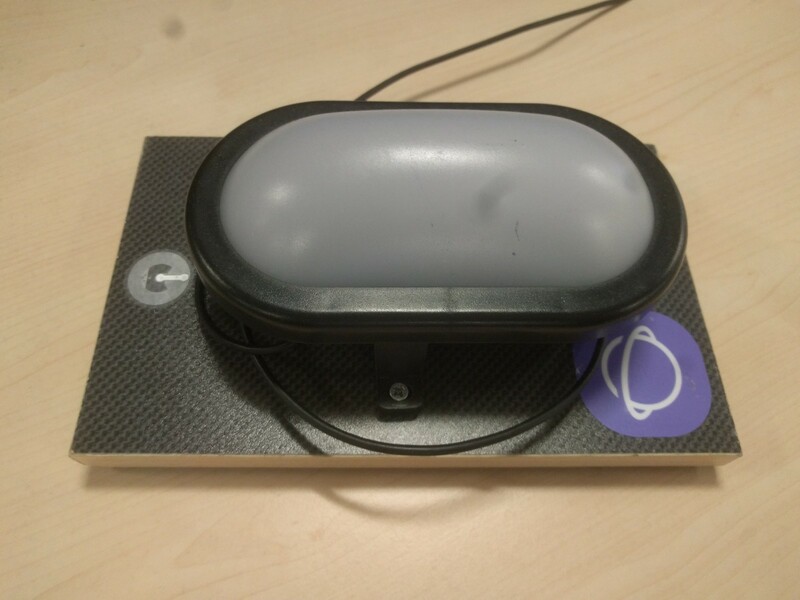 With the light open you can see how we simply attached our blinkt light with a tie wrap onto the case. The most important part of the building of the light is where to put your microcontroller, in our case it’s the Raspberry Pi zero (W) we used. 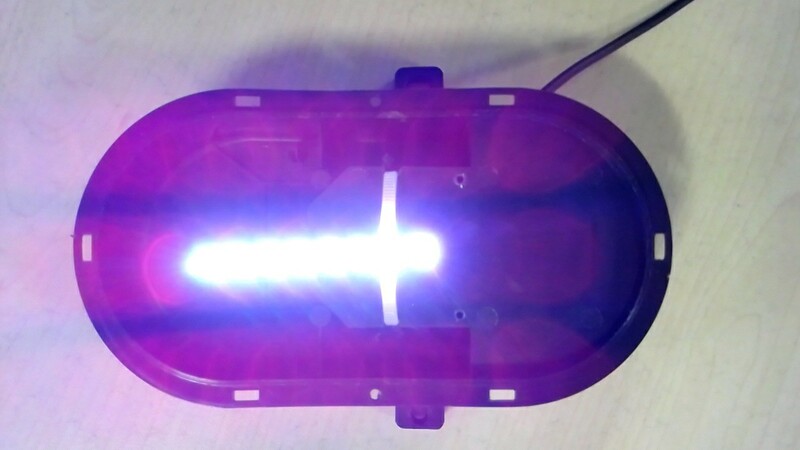 The light in question has a small void where typically the light will have electrical connections. I’ve removed this and placed the Raspberry Pi in this compartment. I’ve also left a long USB lead so we can plug the light into a USB charger. This looks slightly harsh, but with the diffuser on the light is quite bright and looks not bad! // A hack to listen on stdin that will never come to keep our process alive. The setAllPixels takes a ‘Red’, ‘Green’ and ‘Blue’ value which can be from ‘0’ which is off, and 255 which is the maximum value for that color. The final value is the intensity, which can be from 1 to 0 in 0.1 steps. There are other functions which will allow you to set individual pixels of the light which are in the example files. 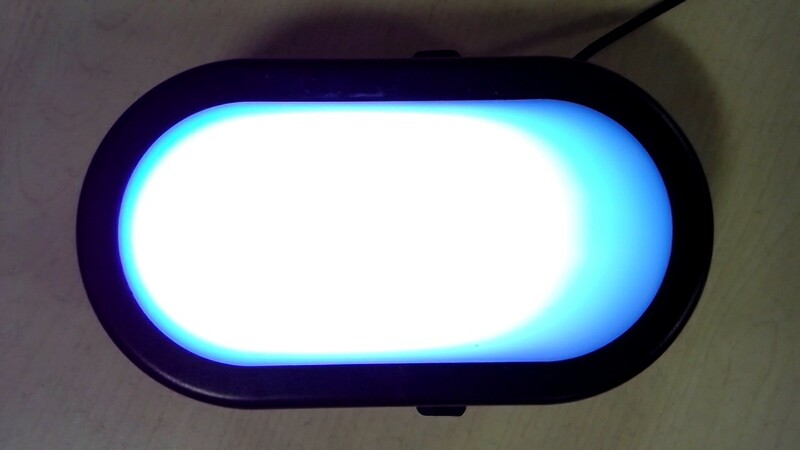 With this type of LED light, you set your pixels then you trigger to activate the new color. So kind of like loading the settings into a buffer on the LED, then telling the LED to update to the new color scheme. That’s about it! We are ready now to move on to Bluetooth and Linux services! 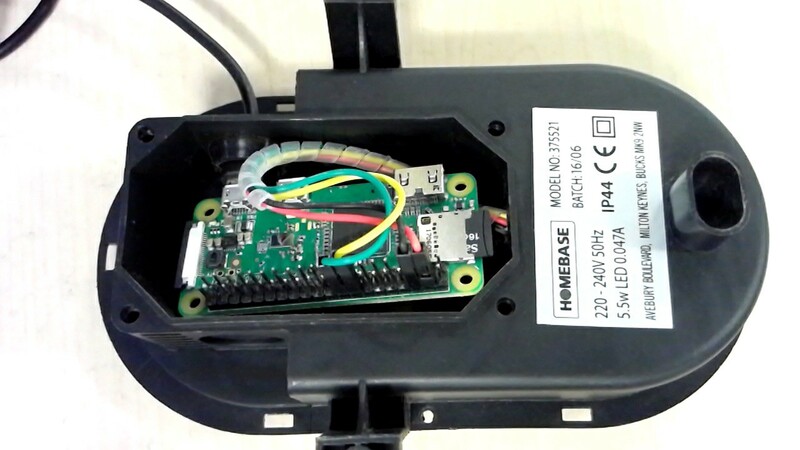 Next week we will look at setting up the software on the raspberry pi to create our BLE service and to control the lights. For people who can’t wait that long we will be following the software from our repository here.